2014 - Celebrating Our 64th Season! It is my sincere pleasure to welcome you all to our 2014 Little League baseball season. As it has been our tradition, we are about to embark on one of the worlds largest and most prestigious organized youth sports program. 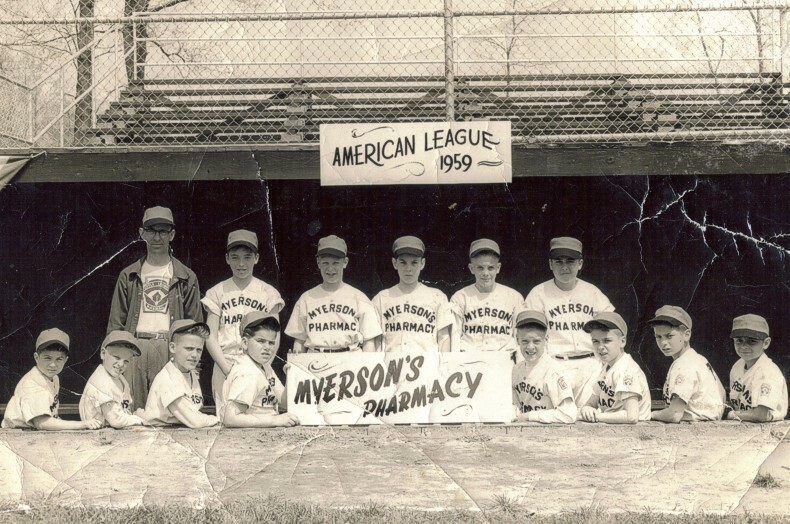 Since 1951 our dedicated volunteers have provided the joys and benefits of Little League to the children of this community and will continue to do so for those who come after us. These volunteers provide for you and your children the wholesome, supervised activity and hold a genuine belief in the value of the Little League program. Our philosophy for the Bergenfield Little League is to "Do the greatest good for the greatest amount of players". You don't have to be an All-star to have fun; and FUN is what our Recreational Little League program is all about. SAFETY is rule #1. Your child should play hard and have fun, but be SAFE! The Manager is there to make sure that happens at every game for every minute. 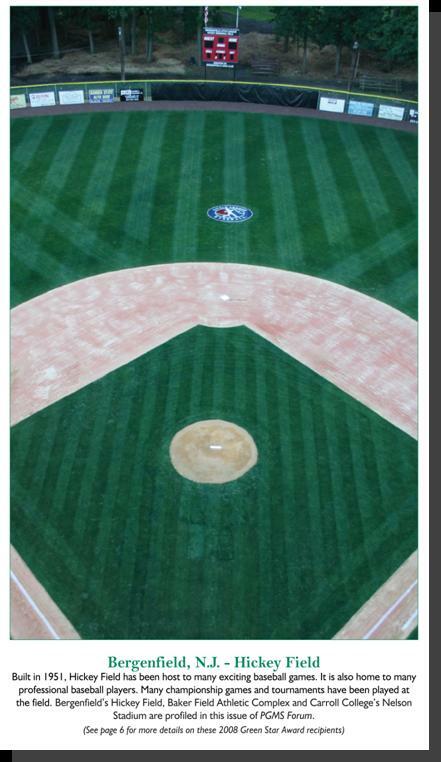 We will celebrate 64 years of Little League Baseball in 2014, and the Board of Directors realize that we need to take care of our players, fields, and facility for the next generation of players and volunteers. We will continue our renovation efforts to make our facility the very best it can be, evaluate our field and grounds maintenance programs and seek out cost saving solutions for acquiring supplies. Regular membership meeting are the first Monday of every month and are posted on our web site. If you have children interested in signing up for one of our many baseball programs, please contact our Player Agent at agent@bergenfieldlittleleague.org for more information. It’s important for parents to know that the Bergenfield Little League relies completely on our sponsors, registration fees, concession stand, and some fund raisers to keep our program going. We also couldn't survive without the help of our parents, volunteers, and most of all our dedicated coaches. To contact the board with your suggestion, comments or concerns, send us an email at info@bergenfiellittleleague.org . Get involved... Bergenfield Little League is seeking volunteers and coaches for our 2014 season. Contact us now before the season gets underway! Now is the time for a new generation of members to help shape our league and grow it into the future. Be safe, have fun and have a great 2014 season!